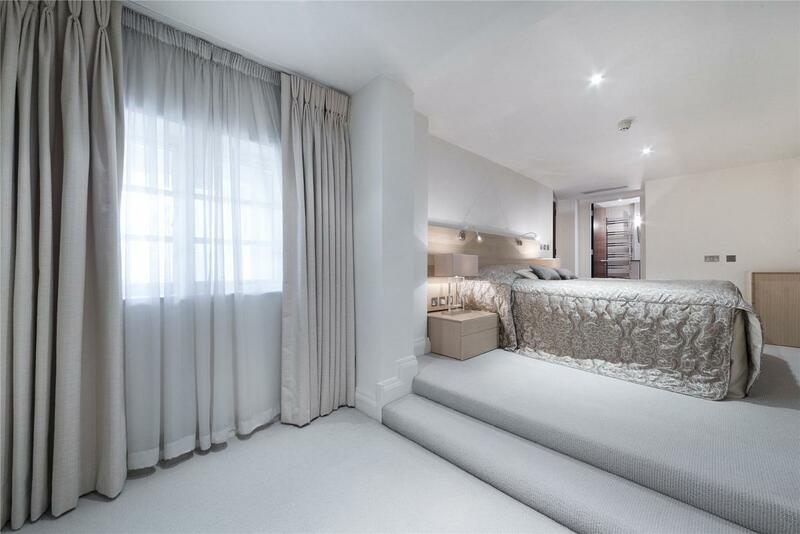 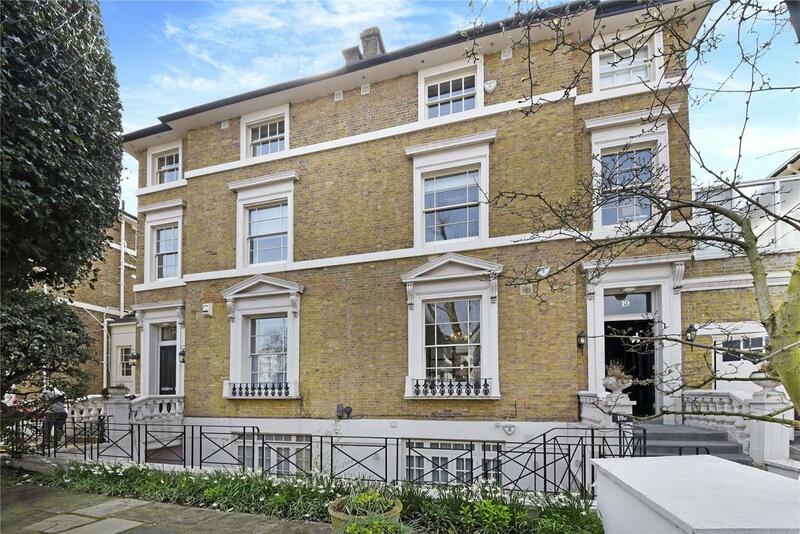 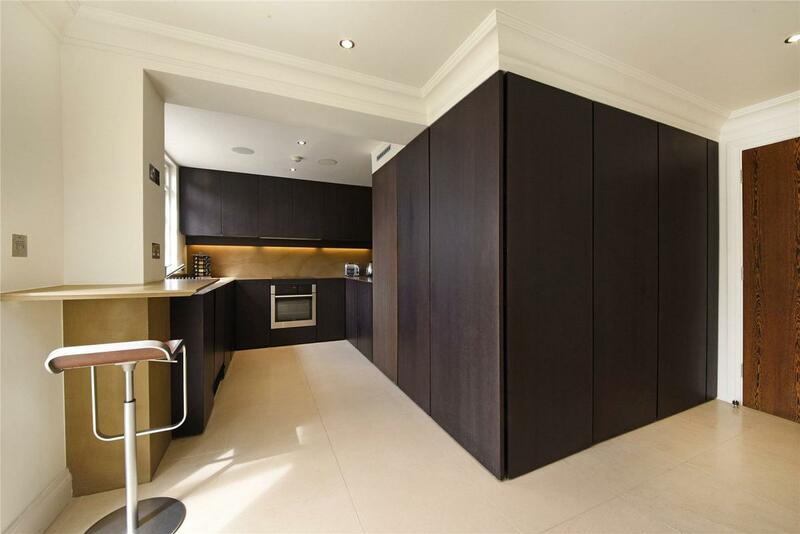 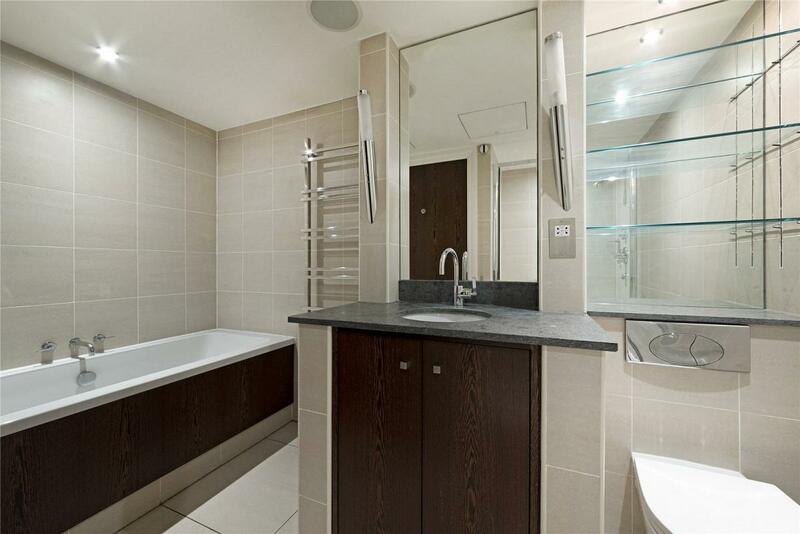 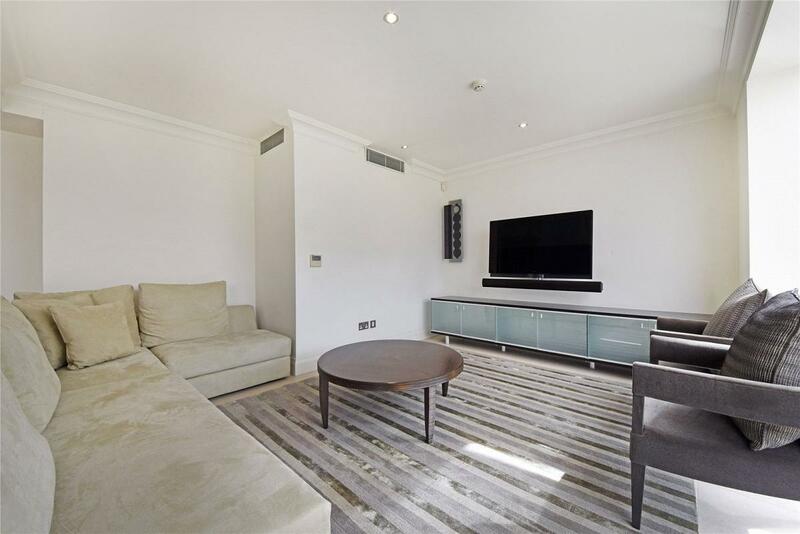 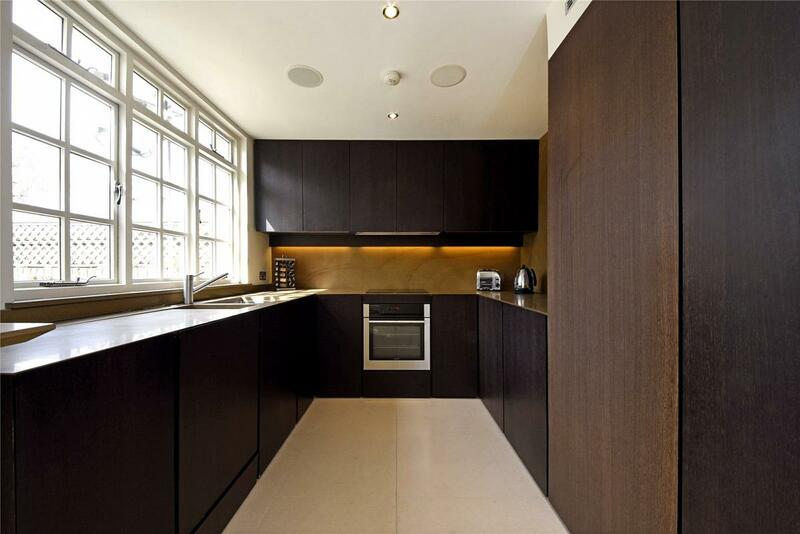 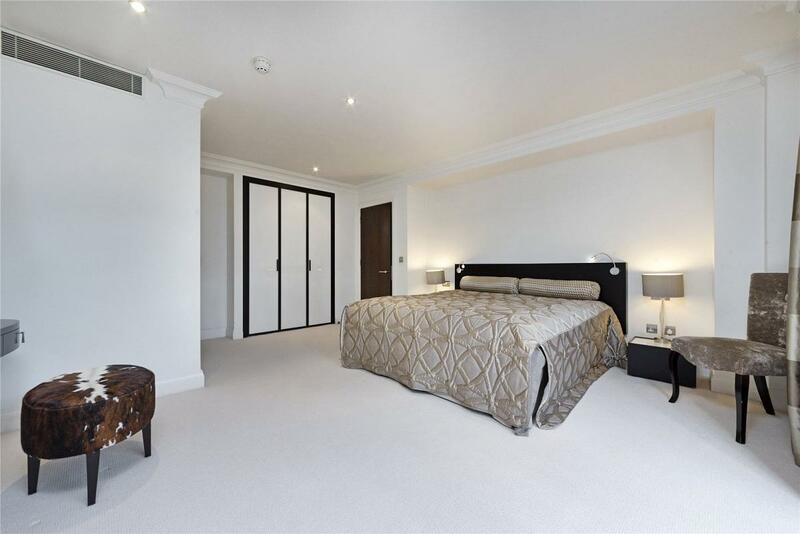 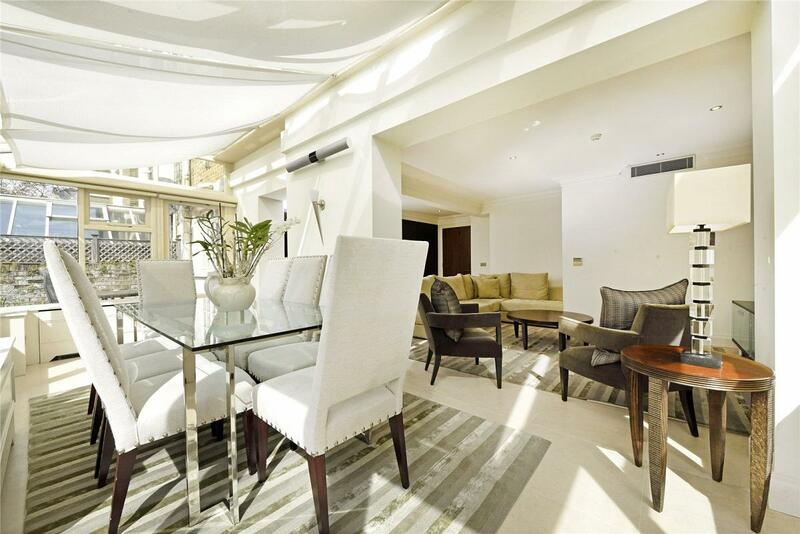 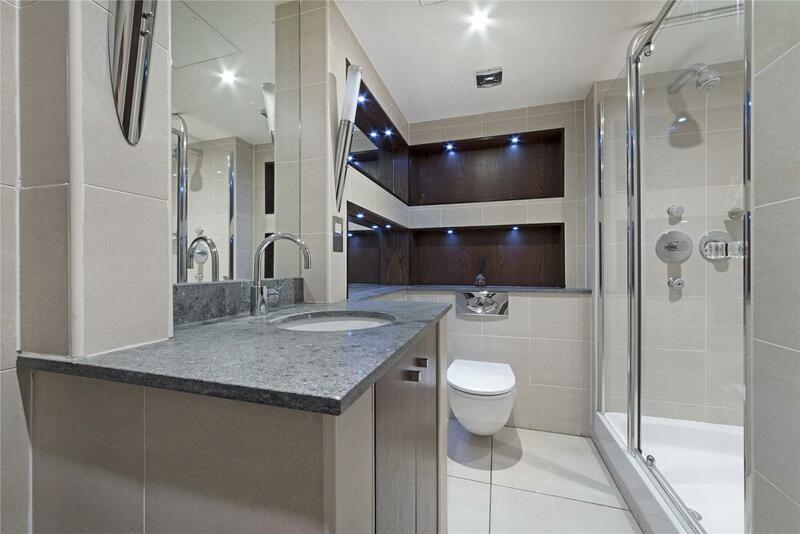 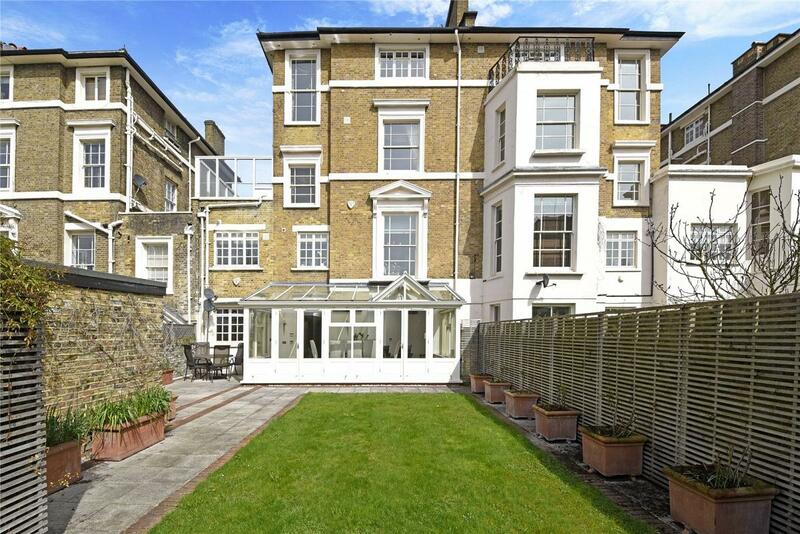 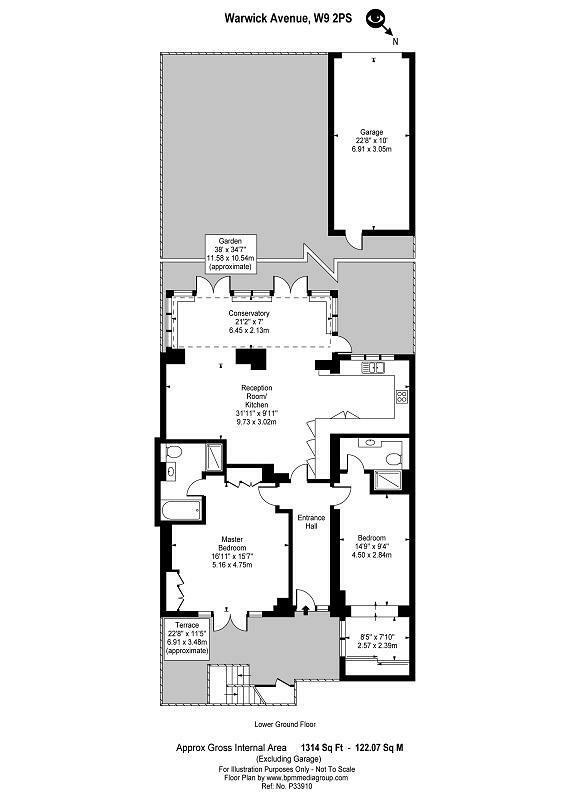 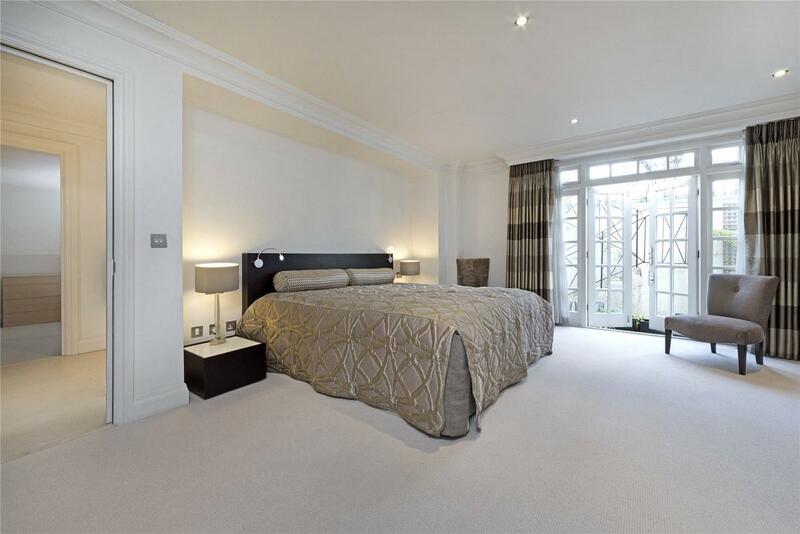 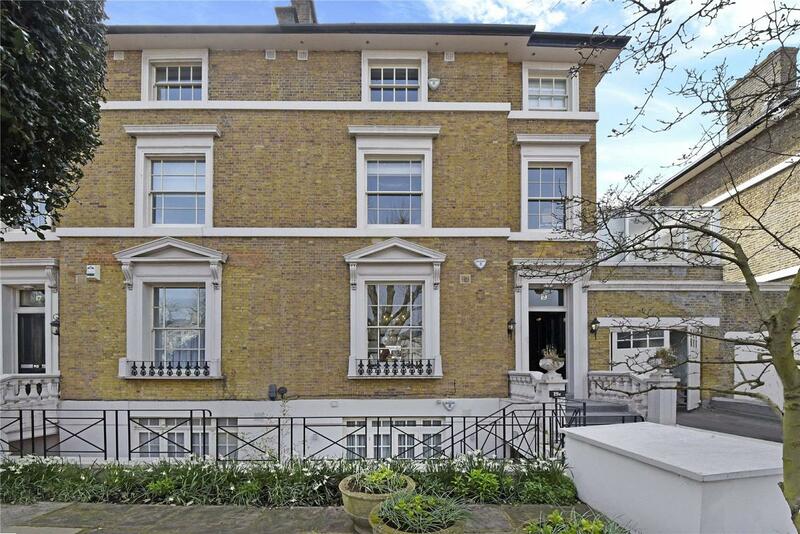 A superb interior designed apartment of extremely high quality in one of Little Venice's Premier Roads. 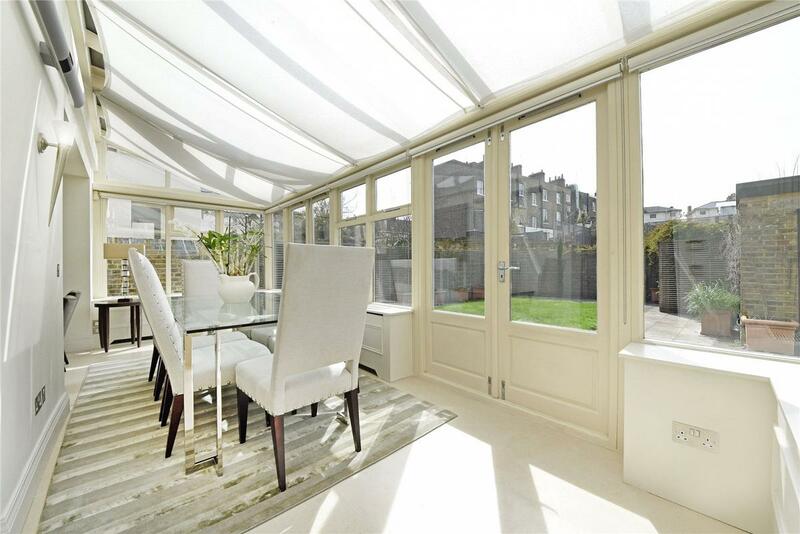 Comprising of over 1300 sq ft the property offers a generous open plan reception leading to a sunny conservatory and dining area, Stunning integrated kitchen overlooking the garden; Large master bedroom with en suite bathroom and separate shower, Second double bedroom with en-suite shower, Private landscaped garden and garage. 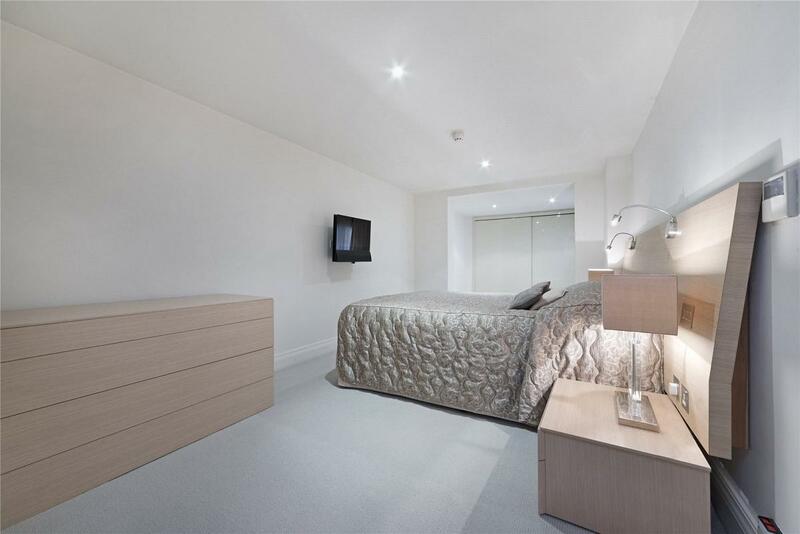 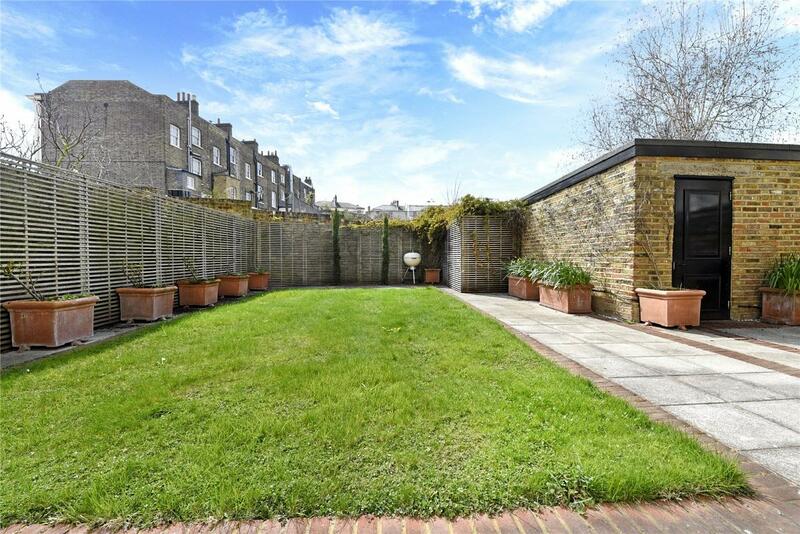 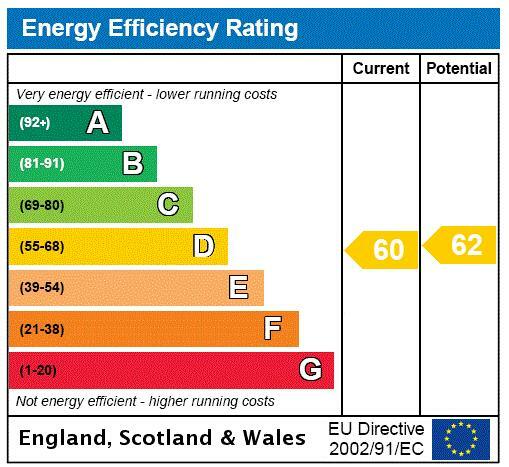 EPC Rating D.
"Interior designed two bedroom in stunning conversion in the heart of Little Venice, moments to Underground & the canal."